While most other business managers are taking summer vacation, retailers and restaurateurs are planning for the most profitable time of the year: the holiday shopping season. Here is a four-point checklist of things you need to do before summer is over to make sure your business is positioned for the greatest holiday season ever. The higher volume of holiday traffic is great for business —unless you aren’t prepared for it. Be prepared with a plan to keep lines short and customers happy by using additional POS terminals, such as the portable PAT-120. You may also consider using it as a pop-up kiosk to help minimize the time customers have to wait in line or adding an extra lane to the returns counter. The E5 or A5 with Cosmo printer stand gives you true all-in-one functionality. It’s also smart to make sure your sales associates or servers are equipped with mobile POS with enterprise tablets such as Partner Tech’s EM-300, so they can check inventory, take orders, or process payments on the spot. Mobile POS will make engaging customers easier, which can lead to fewer lost sales and higher average tickets. Holiday shoppers are accustomed to the convenience and efficiency of online and mobile shopping. Make sure your sales associates are equipped with Partner Tech POS systems and are prepared to provide some of the “online experience” in-store by helping customers quickly find the information they need to make buying decisions, to check availability, and place orders so gifts arrive in time for the holidays. Consumer preferences lean toward multichannel and multimedia. Update in-store digital signage to add appeal to promotions and to keep all messaging fresh and current. Consider interactive displays and self-service kiosks that will enhance customer experiences with convenience. 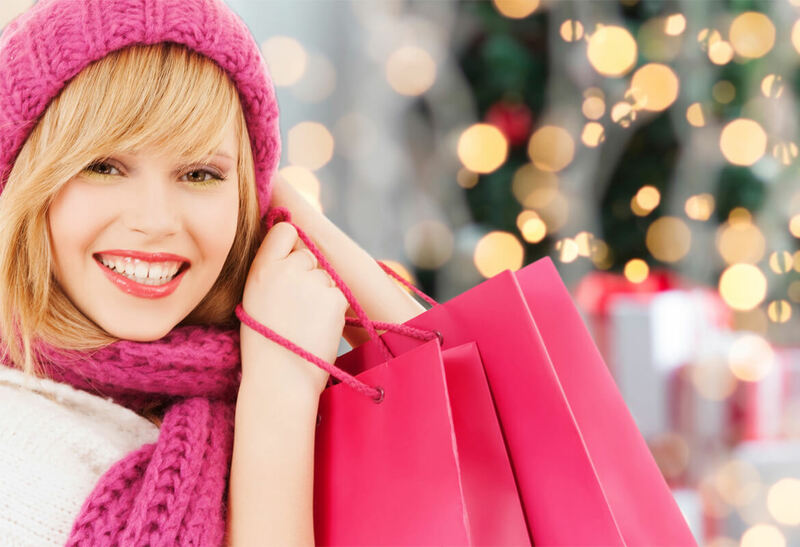 Want to learn more about making the 2018 holiday shopping season the best on record? Contact the team at Partner Tech.